MOOS: It should be noted that,for each charge, the increase in the temperature difference between inside and outside the dryer as drying progresses means that moisture has been taken out of the drying wood. The drying of three charges of 4/4 red oak lumber by solar heat demonstrated that the drying time to a moisture content of 20% can be reduced to about one-half of that required to dry the same amount of lumber in the open air. 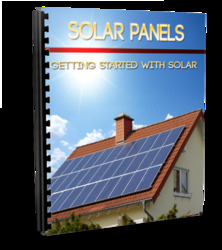 The cost of the drying process using solar heat is approximately equal to the cost of air drying. The results of these experiments, which were conducted at a geographical location where only a moderate amount of solar energy is received, indicated that there are places where drying luntoer by solar heat should be economically feasible in competition with air drying. 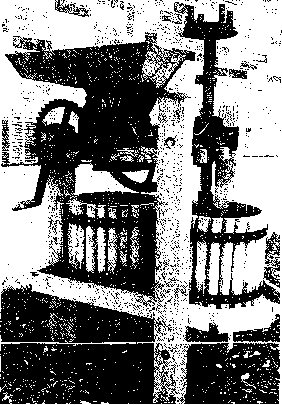 (1) Peck, E.C., Drying 4/4 Red Oak by Solar Heat, Forest Products journal, Volume XIII, No. 3, March 1962, pp. 103-107. The construction of this dryer is based on an experiment conducted at the Colorado State University in Fort Collins, Colorado. The dryer is now used permanently for the seasoning of local wood species in the tropical climate of Madagascar. The solar drying of wood is reported to yield lower moisture content and a higher quality of wood than is obtainable by air drying. Figure 1. General View of the Lumber Dryer. The Inlet Vents can ,be seen on the Right, and Outlet Vents on the Left. The frame is erected on a concrete slab whose surface is smoothened with black concrete for better absorption of heat. The frame has s single slope roof and is built of pine wood. The wood structure was treated with a preservative which has a dark brown pigment for improving the absorption of heat inside the structure. The whole structure is covered with clear corrugated fiber glass sheets. All gaps are sealed. The dryer is oriented lengthwise on a North-South axis and the high front is facing east. Two ventilators located near the roof are oriented at 45° towards the bottom of the dryer. 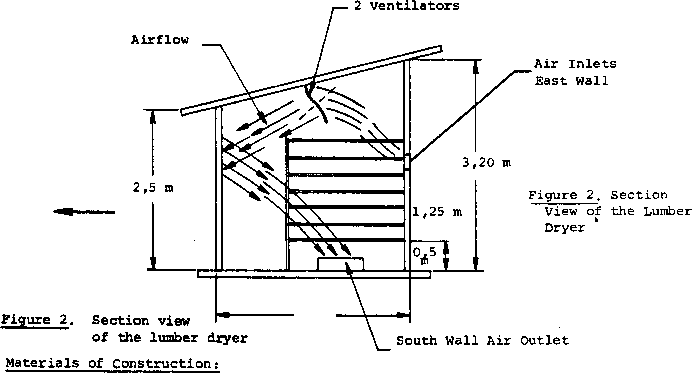 They direct the hot air which has accumulated under the roof, through the wood pile after it has hit the back wall (Figure 2). Each three-propeller ventilator generates an airflow of 90 m3 of air per minute. The air enters through two openings, located on the east wall at 1,75 m from the soil, and leaves through two vents placed in the North and South walls near the soil. The wood pile is placed near the East wall. 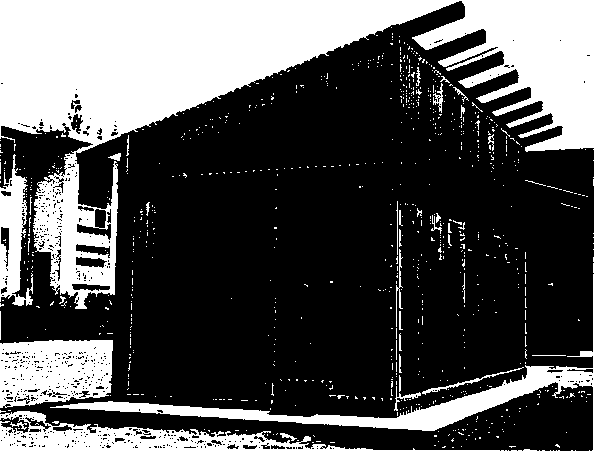 The preliminary tests were conducted with two identical piles of wood, one in the dryer here is described, and the other under a shed located near it. This shed only protects the wood from rain and direct sun. Dimensions; The dryer has a floor area of 3 m x 5m6 m and is 3,7 m high in front and 2,5 m in the back. Air openings and vents: 0,4 m x 0,2 m. The diameter of the fans is 60 cm.